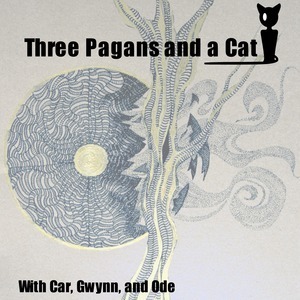 We found 2 episodes of 3 Pagans and a Cat with the tag “imbolc”. The second year of holiday content, starting with February's Fire Festival: Imbolc. A holiday episode about the February festival, Imbolc.